The Best Boxing Fitness Book in the World! 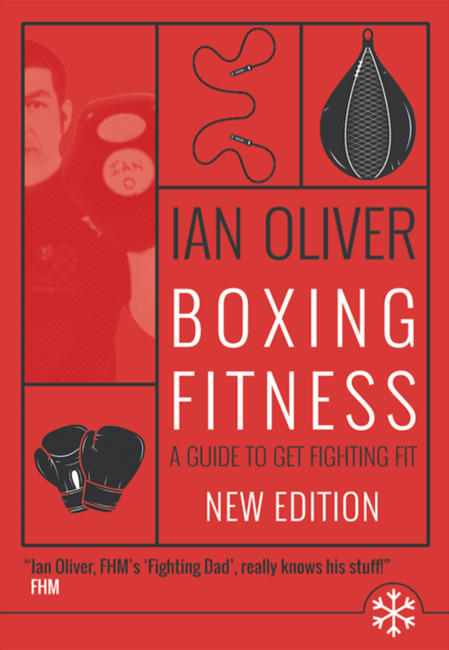 Whether you're serious about boxing or just serious about getting in shape this book will help. The same methods that build speed, stamina and power in the ring have just as much to offer the fitness enthusiast or the beginner. Ian Oliver's credentials are indisputable and his advice indispensable. Whether you're young or old, male or female, experienced fighter or enthusiastic amateur, Boxing Fitness will get you in the best shape of your life.